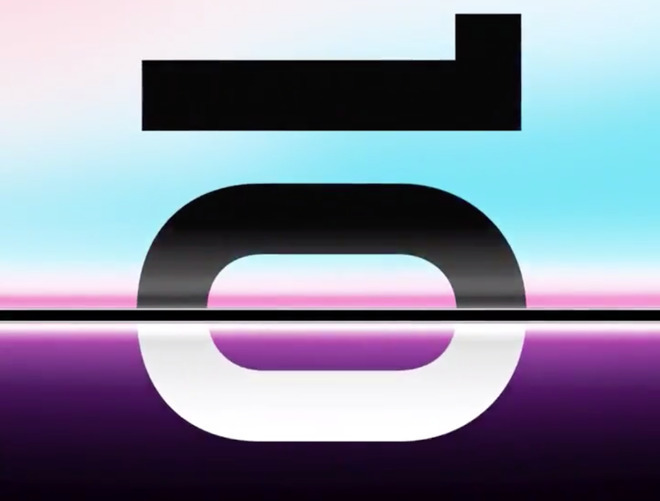 The teaser contains the words "the future unfolds" wrapping around a book-like invisible surface, and a reference to Feb. 20's "Unpacked" event, where Samsung will also showcase the Galaxy S10. The S10 is likely to come in three different versions — none of them foldable. Samsung hinted at a foldable commercial product last November, when it demonstrated what it called an "Infinity Flex Display" on a 7.3-inch device that could be shrunk down to smartphone size. That may not represent plans for a shipping device. Developing a foldable phone has long been a goal of tech companies. With major hurdles cleared, the question is now about bringing down cost and finding practical implementations. Hybrid phone/tablet devices are currently the most popular idea — another possibility is the revival of flip phones for the post-iPhone era. Many devices, like the iPhone XS Max, are so large that it can be tough to fit in them in all but the biggest pockets. Apple has been quietly researching foldable displays, but to date there's been no evidence that a real-world product is coming.